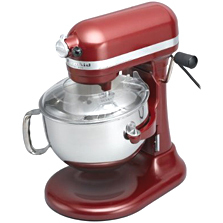 There are many kitchen appliances you can think of when organizing your small kitchen. However, due to the limited space available, you can’t buy everything. 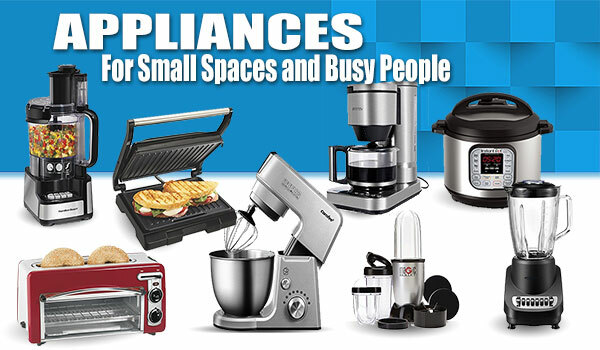 Therefore, to ensure that your kitchen space remains organized, you need to think of adding those appliances that will be usable on a daily basis. Kindly read this article and you will discover seven reasons why an air fryer is an ideal choice for your health and beauty in general. Following these tips may sound like a lot of work, but if you take them to heart soon you’ll enjoy your espresso-based beverage knowing you have the perfect machine for you. A visit to a coffee shop is one of life’s little luxuries, but doing it on a regular basis can become a costly habit. With the help of a good coffee machine, you can enjoy a decent cup of coffee in your home, whenever you like. Here are things to consider when buying a new slow cooker. 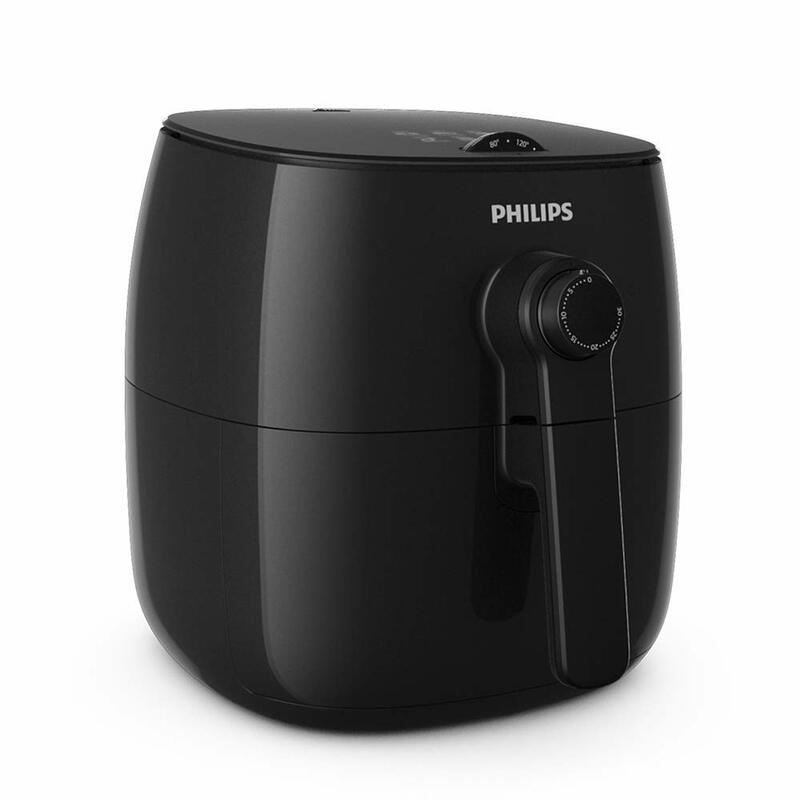 So, you are interested to buy an air fryer and want to find the specific tips to make that experience awesome? Here we are with all the details for you. Our diet and the food we eat play an absolutely crucial role in our overall health. 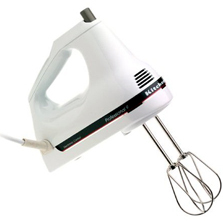 But sometimes it’s just as important to have the right kitchen appliances as it is to use the right ingredients. 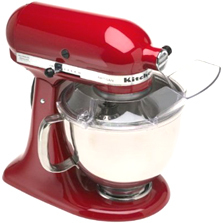 Here are 15 kitchen appliances that will make healthy eating easier for you. Here are our 6 questions to guide you through the bread machine buying jungle. There are many choices out there and each has their own particular merits and downfalls. 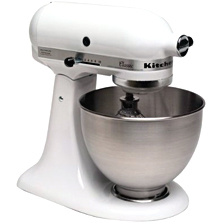 The trick is finding a machine that fits your budget, lifestyle, needs, and will add joy and ease to your baking. Juicers buying tips. There are citrus juicers, juice extractors and wheatgrass juicers. Learn what kind of juicer will work best for you and which will yield juice with the most nutrients. 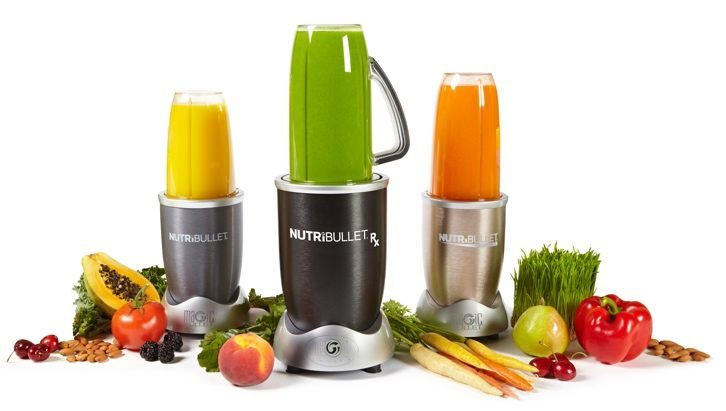 Factors to consider when selecting juicers.